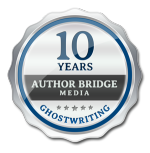 John is the VP of Author Development at Author Bridge Media. He loves to see authors achieve their dreams of becoming published. John excels at understanding an author's needs and finding the right solutions, so they can transform their book goals into reality. 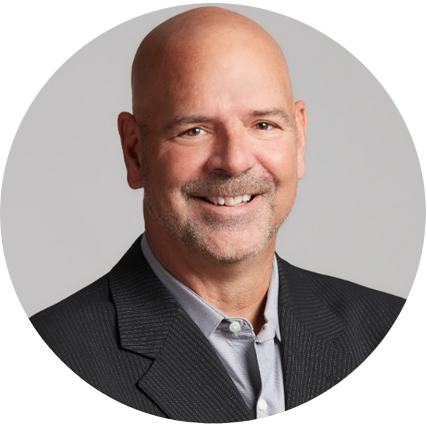 A former sales director at Hay House and Kensington Publishing ─ leading publishers of motivational and independent books ─ John has worked with dozens of New York Times bestselling authors and directed teams selling millions of copies of books. He also served authors at Tradesman International, an industry publisher, producing business titles. In his free time, John attends First Fridays, where he and his buddies dress in custom kilts, brew their own beer, and sit around rubbing shoulders in a Man Cave.